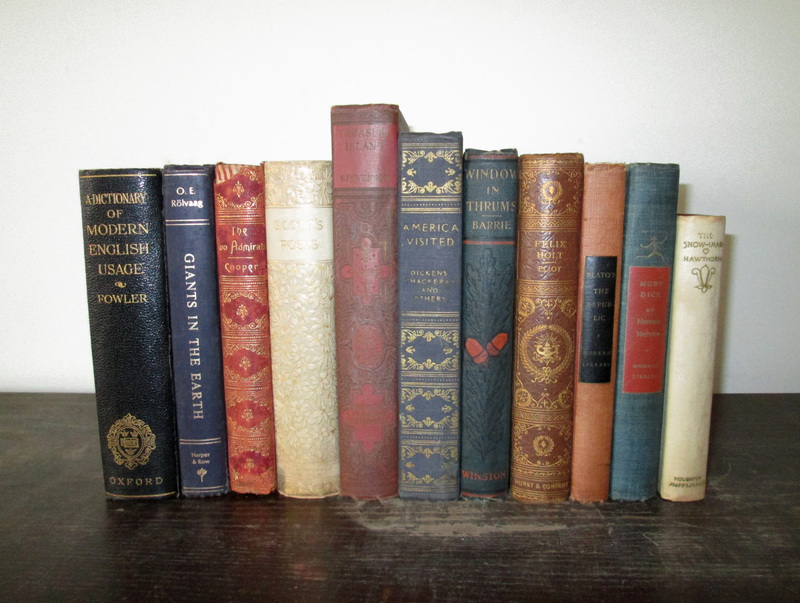 We just got a new bookcase and need some great old books to put on it! I am in the UK and so probably can't be included, but this is a lovely idea. It has been so long since I have been able to curl up with a good book. This would be a wonderful way to spend my winter. Under a warm blanket reading some classics! I could use some more books; it won't stop snowing! These would look great on my shelves. Old books are just beautiful. Fantastic books. Thank you for the opportunity.